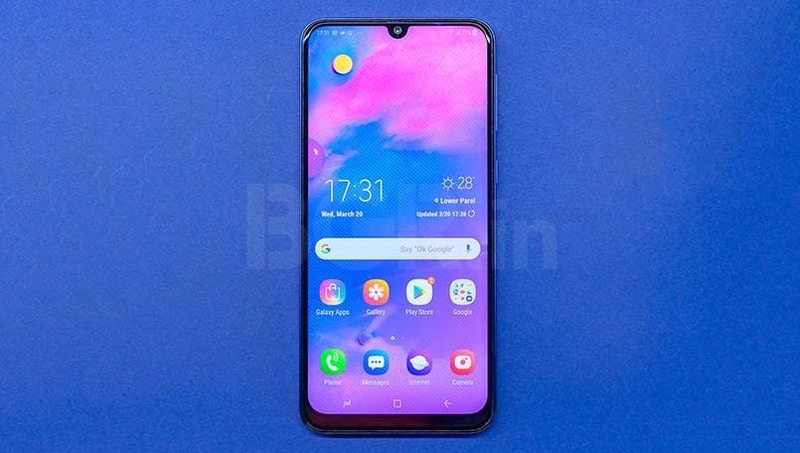 The Samsung Galaxy A30 features a 6.4-inch full HD+ (1080x2340 pixels) Super AMOLED Infinity-U display with 19.5:9 aspect ratio. 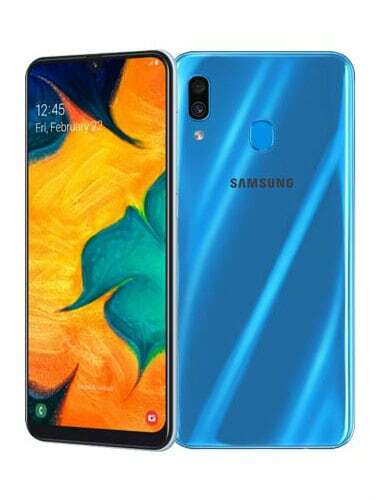 Internally, the smartphone packs an Exynos 7904 octa-core SoC, paired with 4GB of RAM and 64GB of inbuilt storage. 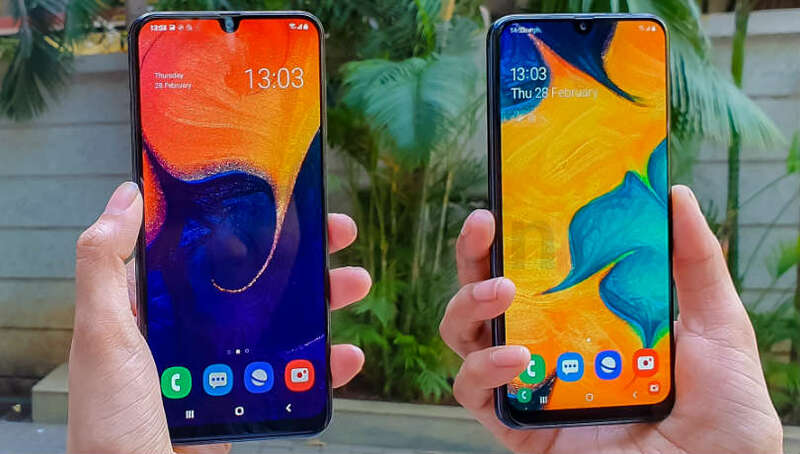 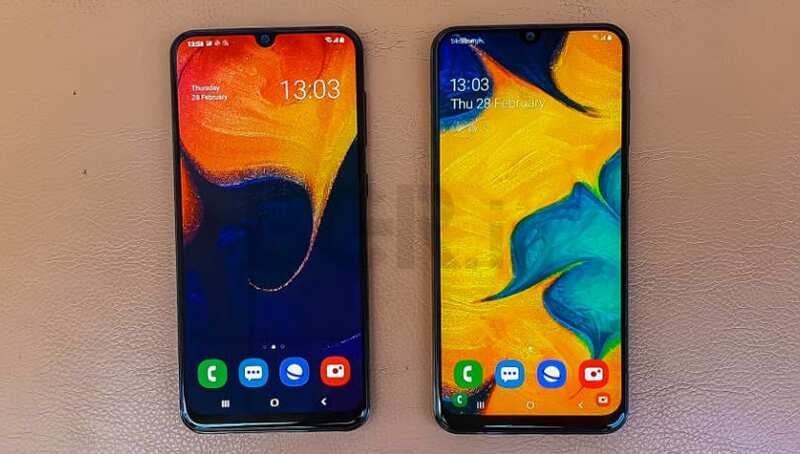 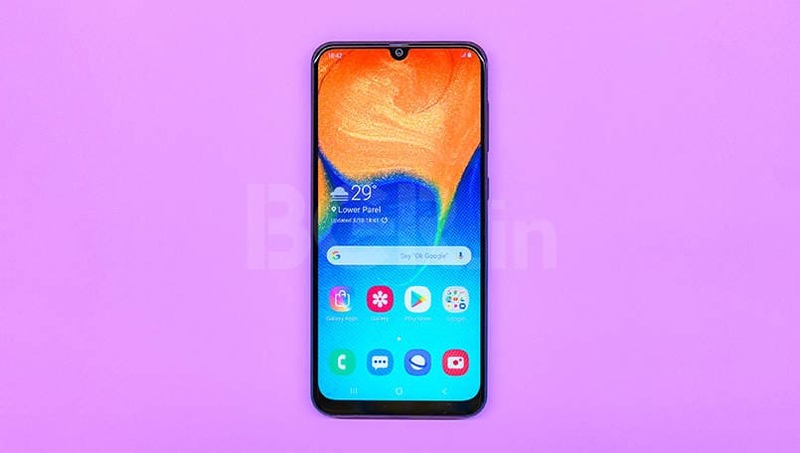 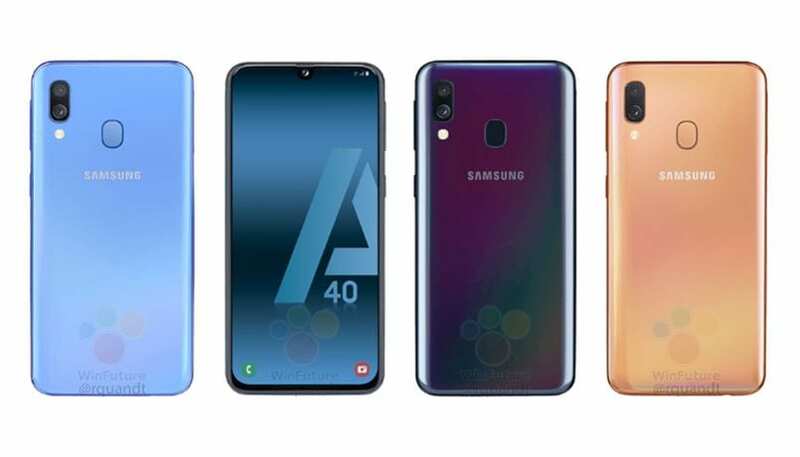 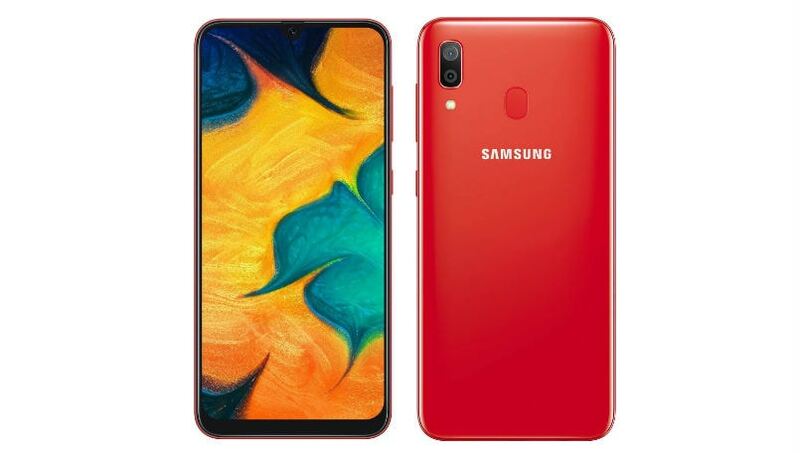 The Galaxy A30 offers a dual-rear camera setup, including one 16-megapixel main sensor and a 5-megapixel fixed-focus ultra-wide camera. 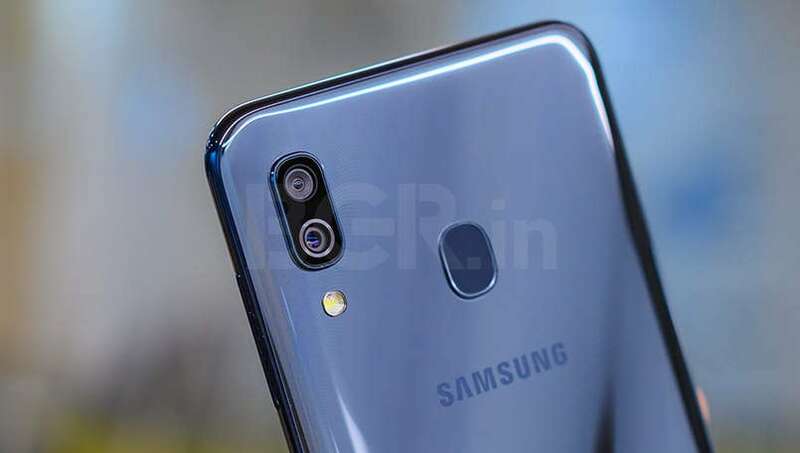 On the front, there can be a 25-megapixel selfie sensor. 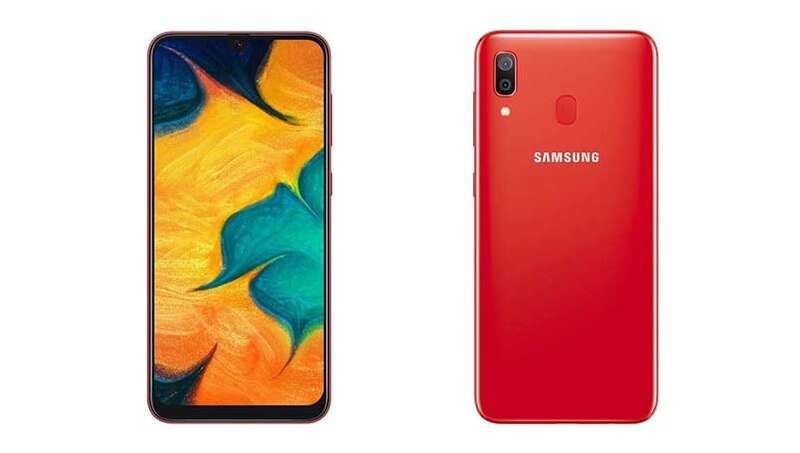 Samsung has stuffed in a 4,000mAh battery.